Prominent & Leading Manufacturer from Vijayawada, we offer flour dough mixer machine, 2 kg flour mixing machine and 5 kg flour mixing machine. 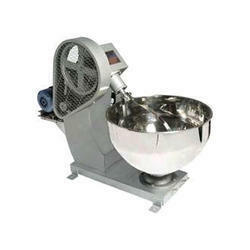 We are engaged in providing a wide range of Flour Dough Mixer Machine to our clients. 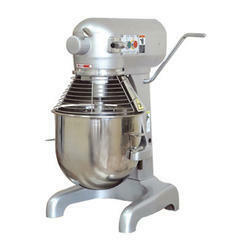 Under the meticulous supervision of our skilled professionals, we are providing a high quality range of 5 Kg Flour Mixing Machine.